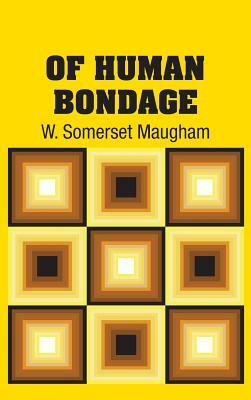 W. Somerset Maugham's semiautobiographical masterpiece unfolds in London and Paris at the end of the 19th century. The protagonist, Philip Carey, is a sensitive orphan who's burdened with a club foot and shunned by his schoolmates. Philip's artistic aspirations fade with his realization of his own mediocrity, and his hopeless infatuation with Mildred, a vulgar waitress, threatens to destroy what's left of his idealism. William Somerset Maugham (1874-1965) trained as a physician, and his fascination with the patients he tended in London's slums inspired his first novel, Liza of Lambeth. He then turned to writing plays, and his witty, urbane comedies met with immediate success. Although his works have since fallen into unjust neglect, he was among the most popular authors of the 1930s, writing novels, plays, short stories, essays, and travel books.